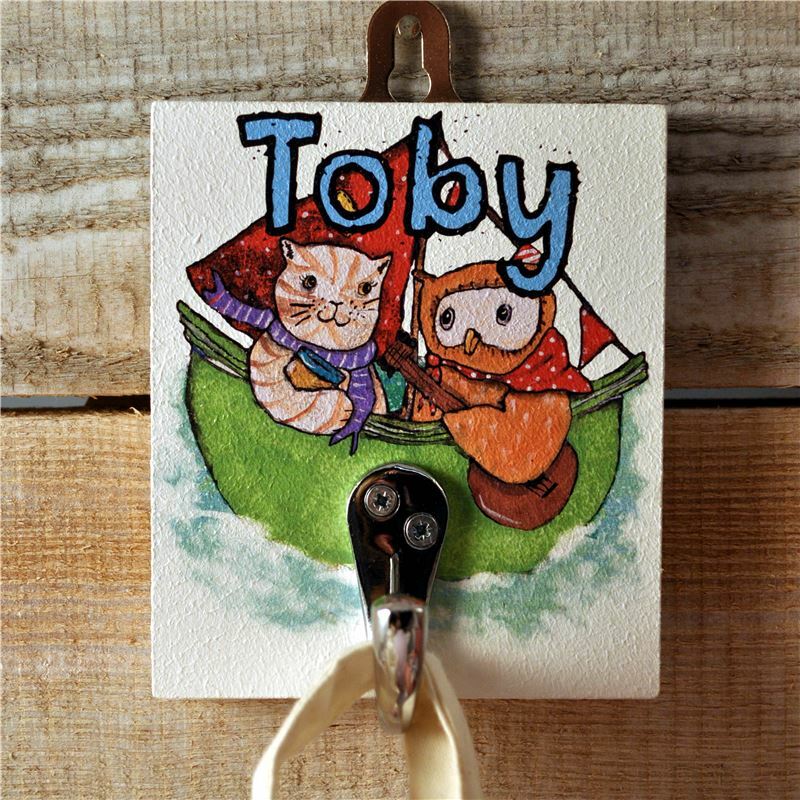 ideal for cloakroom , bathroom and bedroom this beautiful personalised hook . Approx 11cm high . Designed by Mari Lois at Angelic Hen.